When John Velazquez’s agent Angel Cordero told him that he was going to Churchill Downs in late November 2011 to ride Wise Dan in the Grade I Clark Handicap, the jockey didn’t hold his back his skepticism. “I said to him, ‘What? We’re going to ride one horse? A horse that I don’t know wants to go a mile and an eighth on dirt?’” Velazquez recalled, sitting outside the jockeys’ room at Saratoga earlier this week. 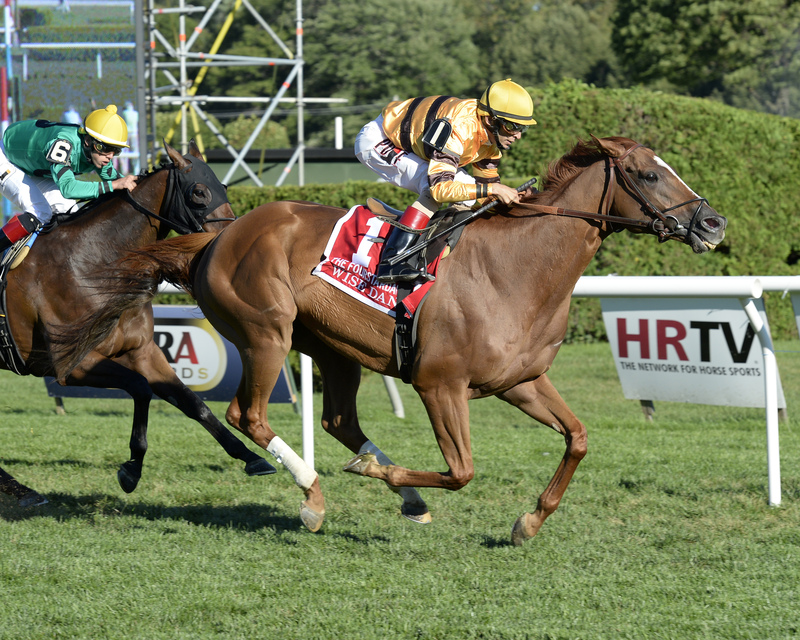 Wise Dan had won on dirt, but never at nine furlongs, and it had been a year since his last dirt win when Velazquez got the call. “I looked at the Form and he had won really impressively on Polytrack and he’d won on the grass, but I thought, ‘This is definitely not going to be a dirt horse,’” said Velazquez.